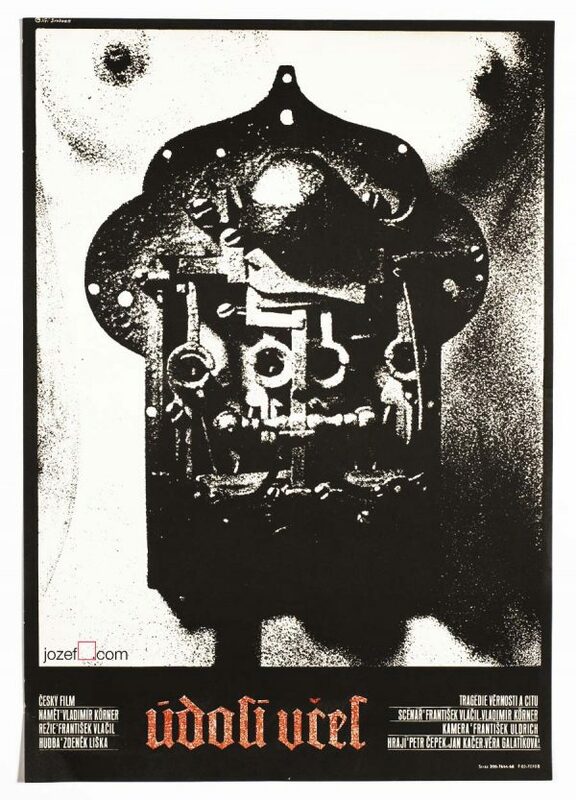 Wonderful collage poster designed by Czech artist Jan Brychta. Made in Czechoslovakia. Wonderful collage poster designed for Czech crazy comedy by Jan Brychta. Movie posters in our collection are original promotional materials. 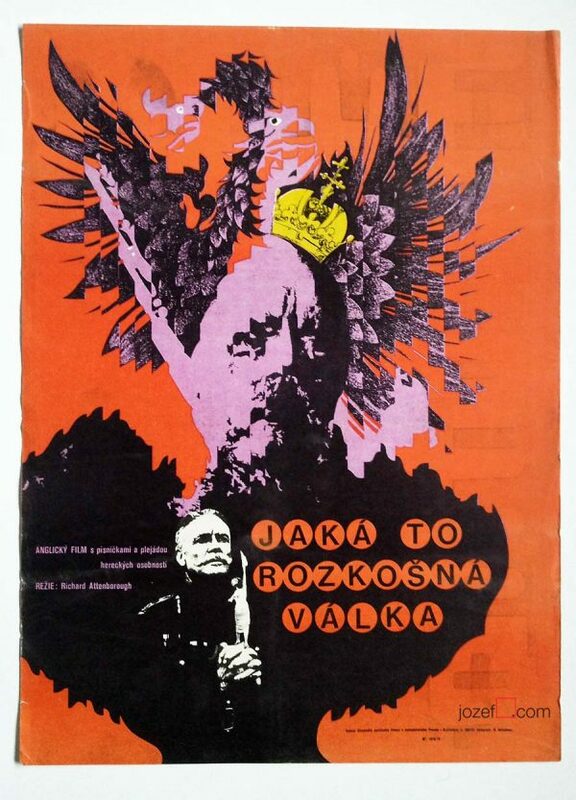 All were previously displayed in the cinemas across the former Czechoslovakia. They bear signs of their age. 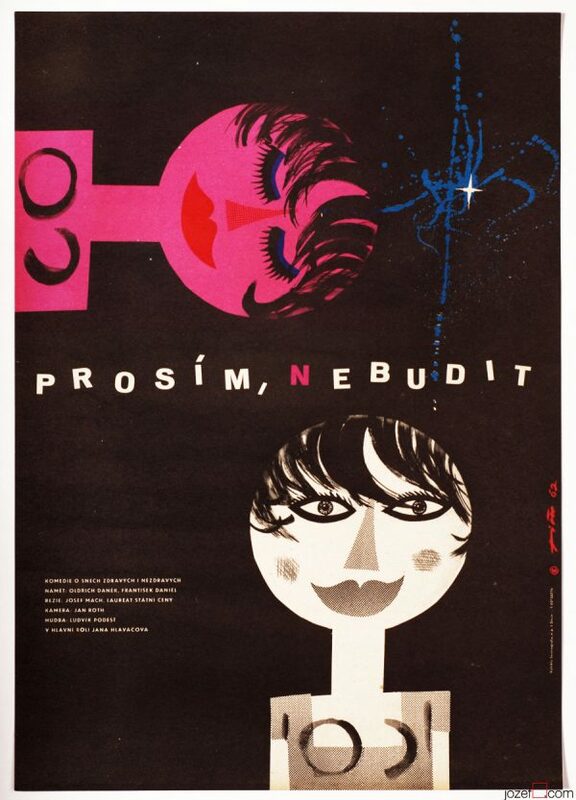 movie posters designed by 1960s poster artists. You can read interesting article about Jan Brychta in our poster blog. 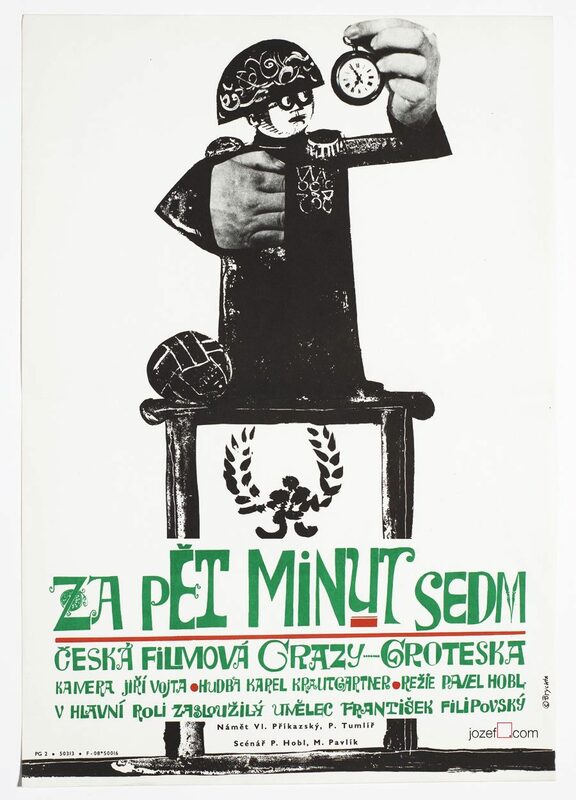 Be the first to review “Movie poster – Five Minutes to Seven, Jan Brychta, 1965” Click here to cancel reply.